If you wish to apply for a full time University Centre course and are not currently a student, please apply at www.ucas.com. 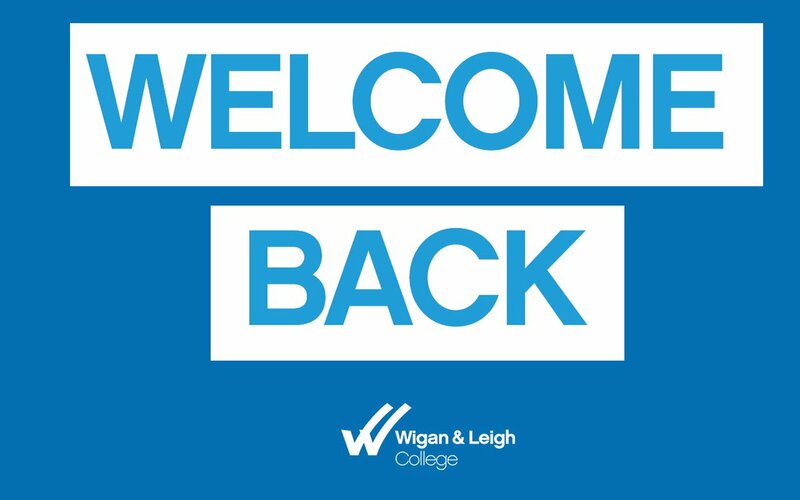 If you are currently studying at Wigan & Leigh College, please speak to your tutor who will provide you with the correct application form. Please use this online application form for all part time University Centre courses. We will contact you to discuss your support requirements. If you would like to receive information about future events and courses by email, post and SMS, please tick this box. The information you provide in this application form will be used to process your application to College and communicate with you for admission to Wigan & Leigh College. Under the General Data Protection Regulations, we will store this information for a period of 12 months after the start date of the course which you are applying for, after which it will be destroyed securely. We will only share this information with your current school and Wigan Council for monitoring and tracking purposes. The information will not be shared with any other third party unless required to do so for legal reasons.